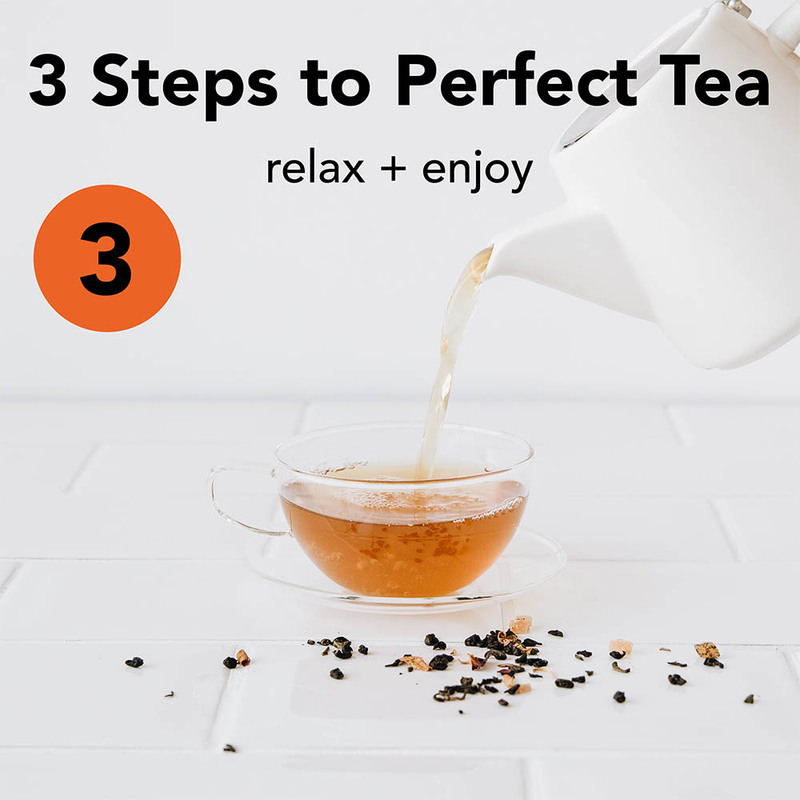 In Mandarin, the word “Pao” translates as “infuse” – and that’s just what this little teapot does. Designed as a big brother to our trusty Pao mugs, it’s crafted from durable high-fired porcelain with a super-sleek finish and holds enough for up to three cups. 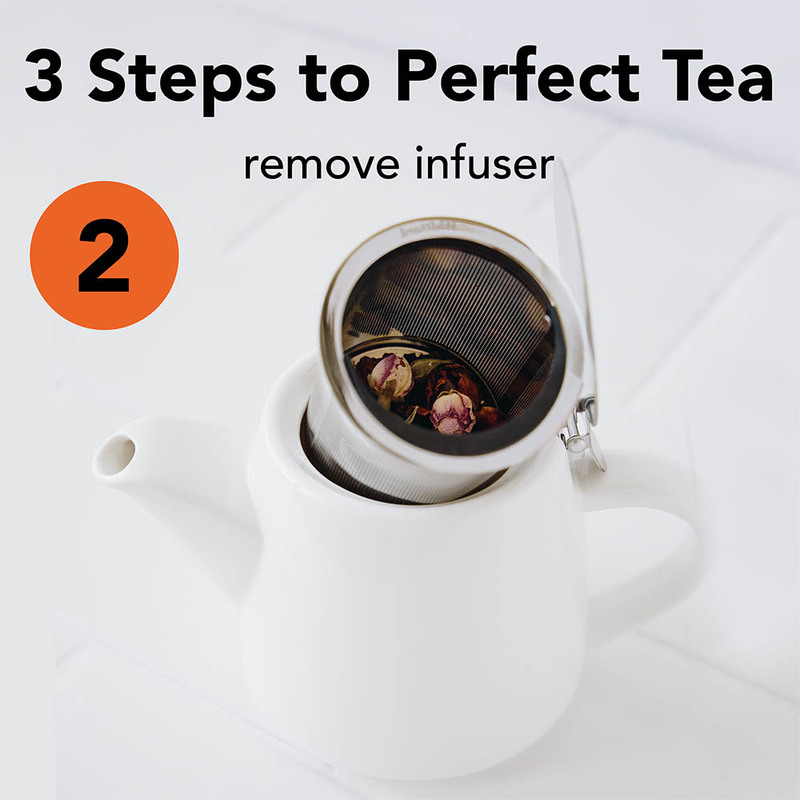 Pop the lid up and you’ll find a nifty infuser, complete with a handle so your fingers won’t burn. 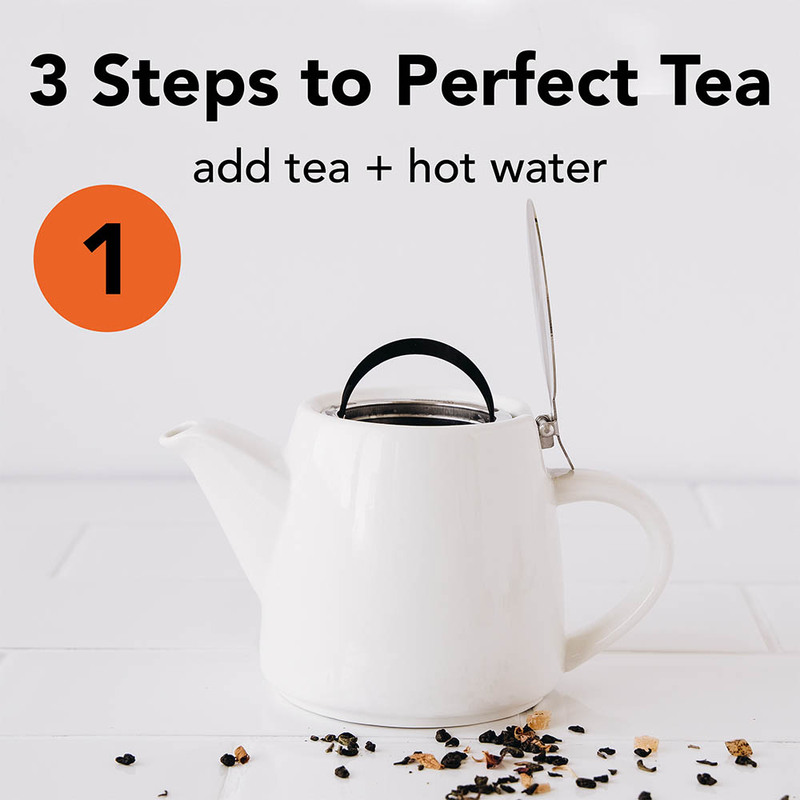 Simply fill with your favourite loose leaf tea, top up with hot water and leave to brew. Voilà. Stainless steel 18/8 infuser: Wash in warm soapy water, then rinse thoroughly in clear water to remove any residue.